Produced from 100% BPA-Free Eastman Tritan Copolyester. 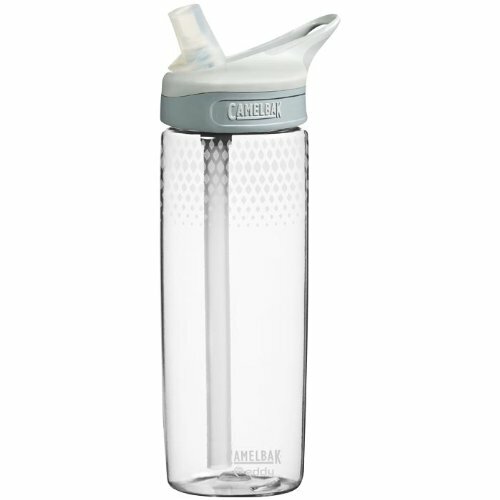 Tritan makes the eddy clear, vibrant, durable, dishwasher safe and 100% BPA-Free. 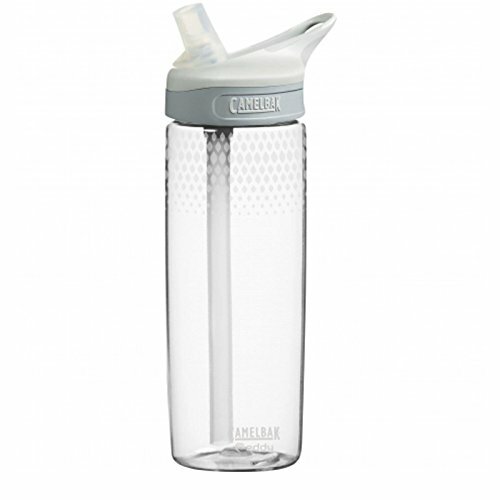 New redesigned bottle shape; three sizes and a wide variety of colours.